The Store Manager role is about leading a customer-focused, sales driven, profitable and productive store location. 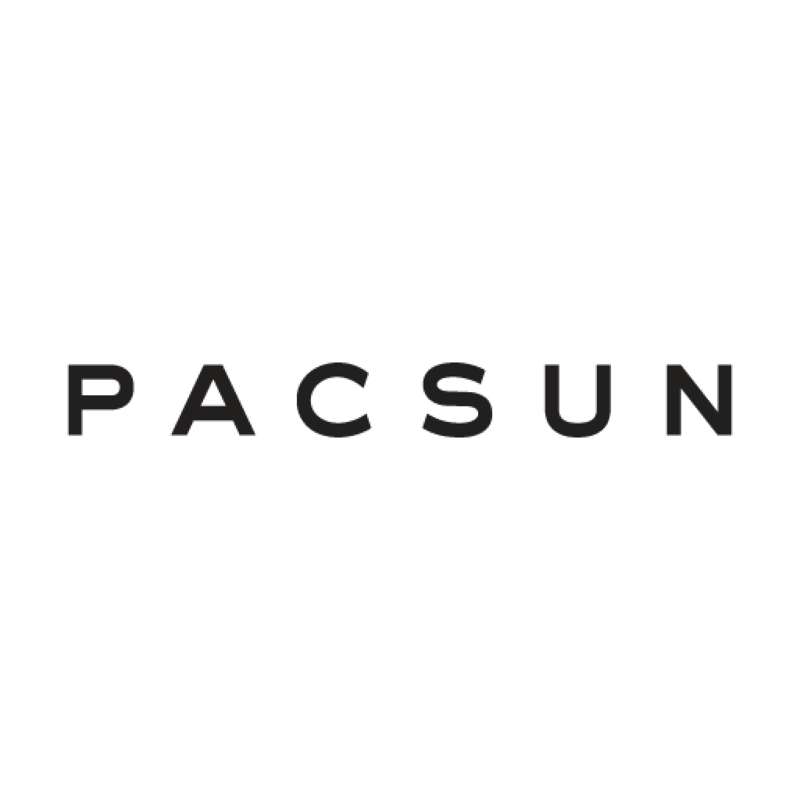 Store Managers inspire and motivate others by modeling our core values, expertly engaging Customers and demonstrating passion for selling PacSun fashion, brands and trends. Store Managers aim to meet business sales goals, create compelling customer experiences, and retain fantastic talent while holding associates accountable for following all policies and procedures. Individuals who have been most successful in this role have prior apparel retailexperience, a four-year college degree, a proactive mindset, and excellent communication skills. To perform this job successfully, an individual must be able to perform each essential duty outlined in our Job Description satisfactorily.